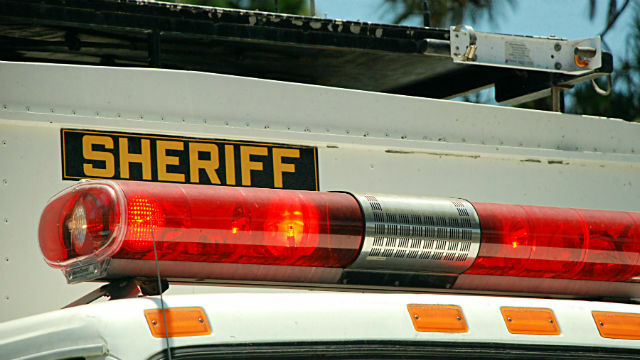 A law enforcement standoff at a home in the 2100 block of Skyline Drive in the rural East Valley area east of Escondido ended without an arrest Wednesday, a sheriff’s lieutenant said. Deputies went to the residence about 6:30 a.m. on a report that an 89-year-old man had fired a gun, causing no injuries, while suffering from some sort of mental-health crisis. The man refused repeated orders to surrender, and after several hours, sheriff’s officials opted to “de-escalate” the situation by calling off deputies while continuing to keep tabs on the situation remotely, the lieutenant said. That decision was made because the man wasn’t threatening anybody and was posing no immediate public danger, and because his mental crisis likely was exacerbated by the presence of deputies.